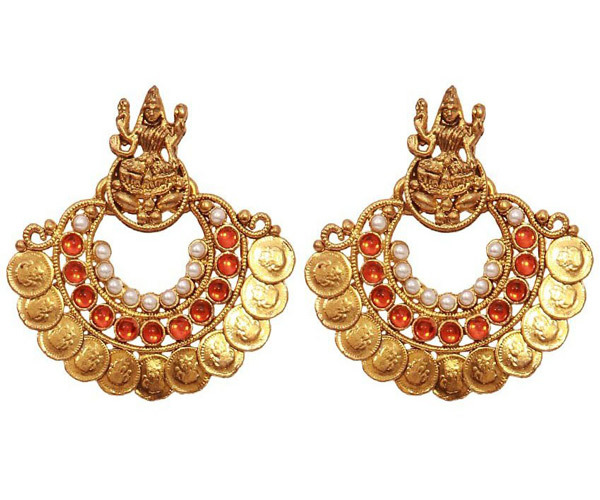 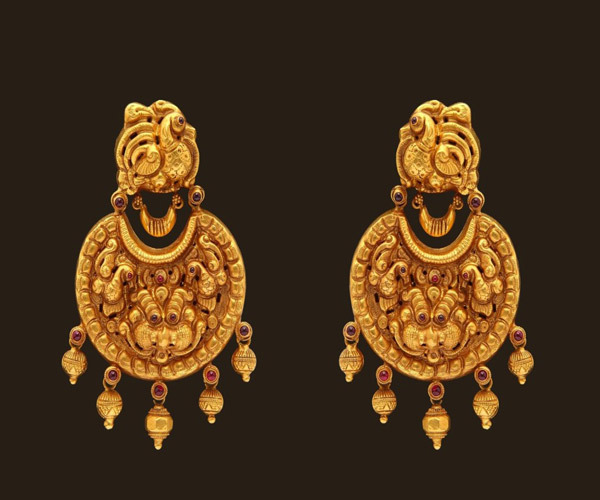 Find latest design antique gold earrings designs here. 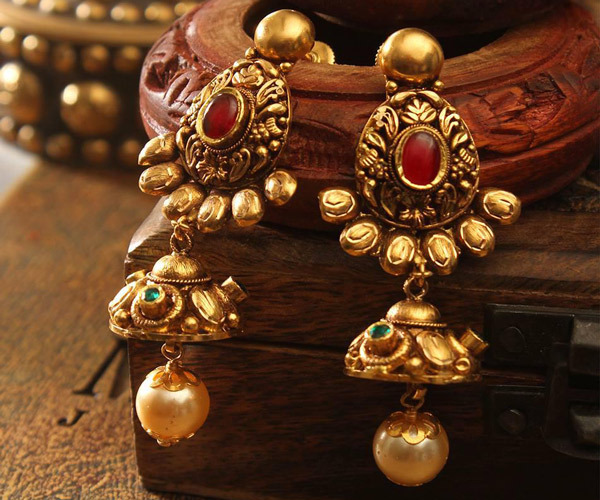 Wear it on traditional outfit for any occasion and enhance your look! 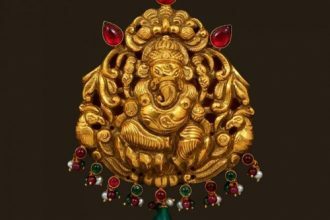 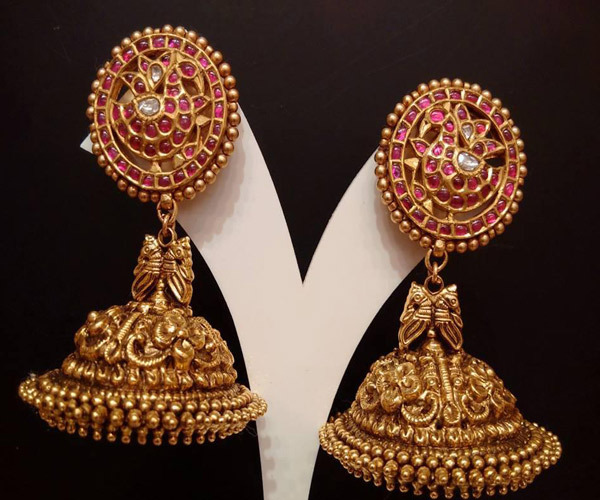 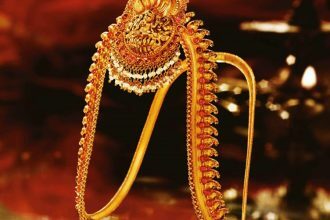 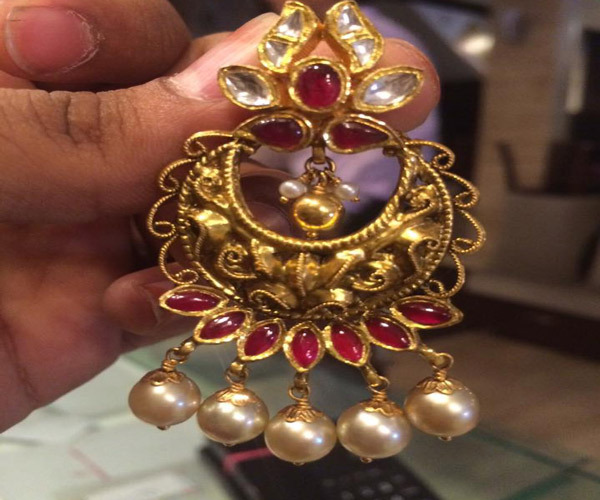 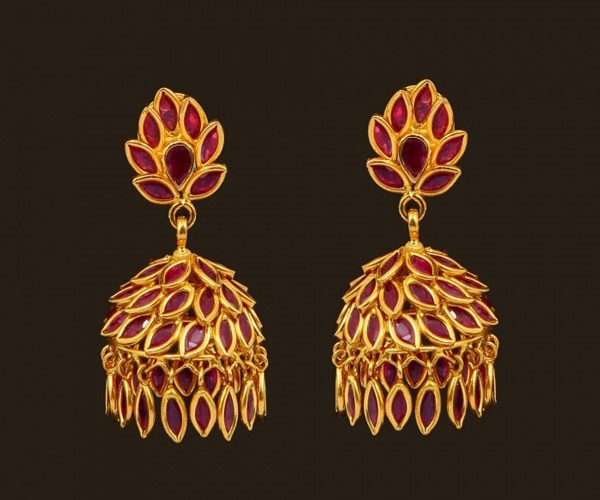 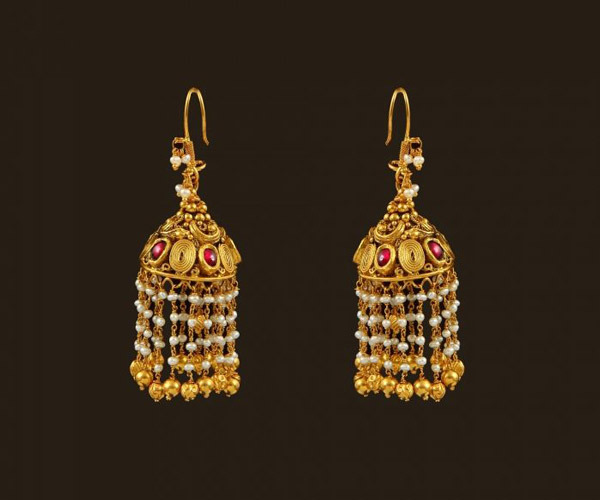 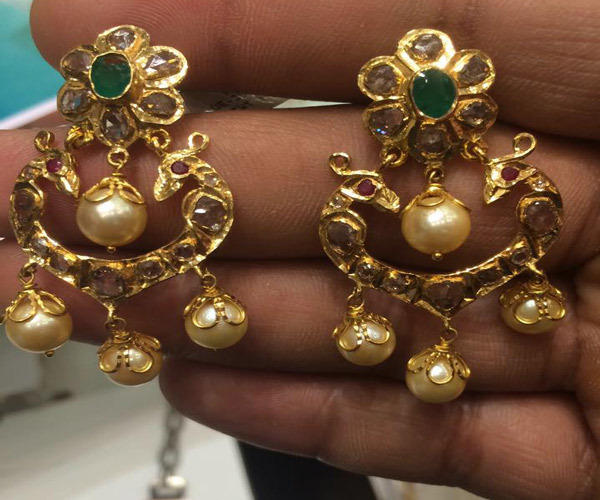 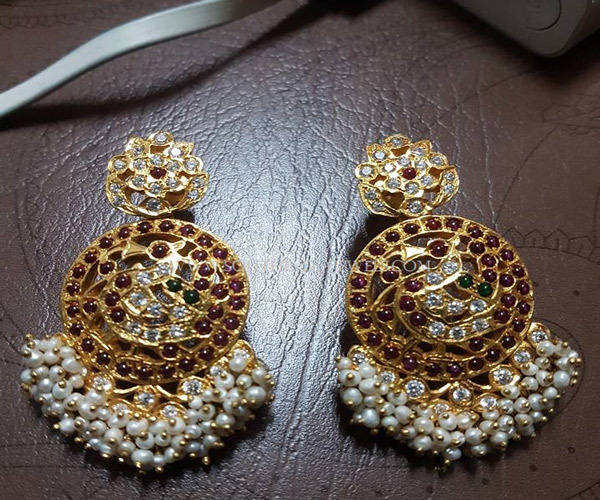 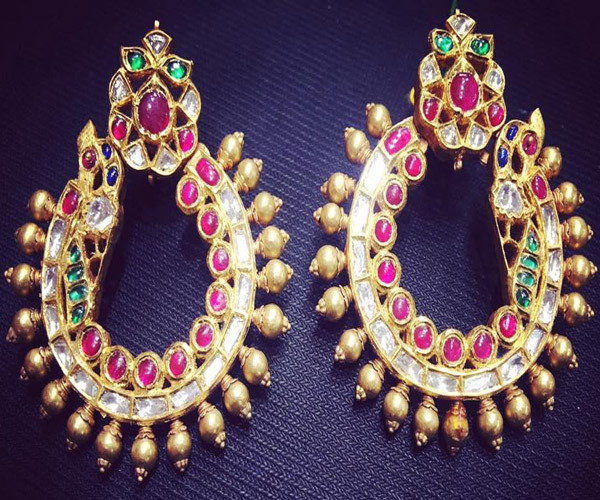 Match your favourite outfit with any of these antique earrings designs; 22k antique gold jhumka, ruby studded jhumkas, precious stone studded antique chandbali style earrings,uncut diamond studded gold earrings, antique hanging pearl dangling earrings, pearl studded jhumkas, gold chandbali earrings and more.